Professor Alan Dershowitz of Harvard Law School has been described by Newsweek as "the nation's most peripatetic civil liberties lawyer and one of its most distinguished defenders of individual rights." Time magazine, in addition to including him on the cover story on the "50 Faces for the Future," called him "the top lawyer of last resort in the country -- a sort of judicial St. Jude." Business Week characterized him as "a feisty civil libertarian and one of the nation's most prominent legal educators." He has been profiled by every major magazine ranging from Life ("iconoclast and self-appointed scourge of the criminal justice system"); to Esquire ("the country's most articulate and uncompromising protector of criminal defendants"); to Fortune ("impassioned civil libertarian" who has "put up the best defense for a Dickensian lineup of suspects"); to People ("defense attorney extraordinaire") and to New York Magazine ("One of the country's foremost appellate lawyers"). More than 50 of his articles have appeared in the New York Times Magazine Book Review, and Op- Ed Pages. He has also published more than 100 articles in magazines and journals such as The Washington Post, The New Republic, Saturday Review, The Harvard Law Review, and the Yale Law Journal. Syndicated, more than 300 of his articles have appeared in 50 United States daily newspapers, including The Los Angeles Times, San Francisco Chronicle, The Boston Herald, and The Chicago Sun Times. His essay "Shouting Fire" was selected for inclusion in "The Best American Essays of 1990." Mr. Dershowitz is the author of a dozen fiction and non-fiction works. His writing has been praised by Truman Capote, Saul Bellow, William Styron, David Mamet, Aharon Appelfeld, A.B. Yehoshua and Elie Wiesel. More than a million of his books have been sold worldwide. Professor Dershowitz's latest book is a novel, The Trials of Zion (2010). His book, Preemption: The Knife that Cuts Both Ways, was published by WW Norton in February 2006. Titles among his other books include: The Case For Peace (2005), America On Trial (2004), The Case For Israel (2003), and Why Terrorism Works (2002), Supreme Injustice: How the High Court Hijacked Election 2000, Letters to a Young Lawyer, and Shouting Fire: Civil Liberties in a Turbulent Age. The Advocate's Devil was published by Warner Books in 1994. The New York Times Book Review gave Dershowitz's first novel "A thumbs up verdict...exciting, fast paced, entertaining." The Times hailed this courtroom thriller as "a dazzling, often rather graphic portrayal of that greatest of all oxymorons -- legal ethics." The Advocate's Devil was made into a Tri-Star television movie. Also in 1994, Little, Brown & Company published The Abuse Excuse, a provocative collection of essays examining the relationship between individual responsibility and the law. His other full-length publications include Contrary to Popular Opinion, Chutzpah, Taking Liberties: A Decade of Hard Cases, Bad Laws, and Bum Raps, Reversal of Fortune: Inside the von Bulow Case, and The Best Defense. 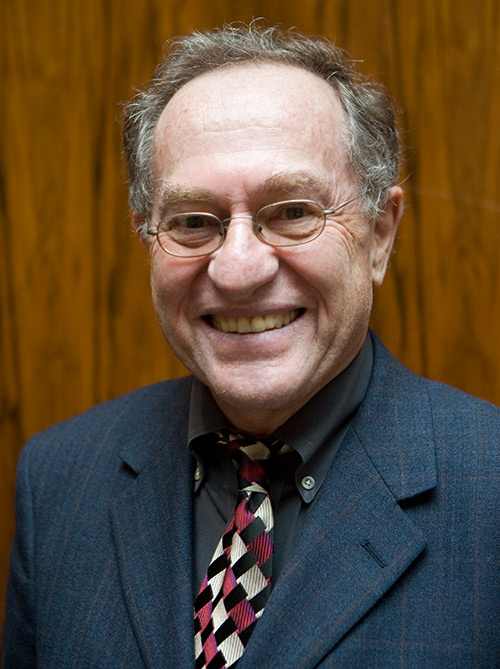 Professor Dershowitz's writings have been translated into French, German, Hebrew, Japanese, Thai, Chinese, Italian, Spanish, Swedish, Danish, Russian, and other languages. His clients have included Anatoly Shcharansky, O.J. Simpson, Claus von Bulow, Michael Milken, Jonathan Pollard, Leona Helmsley, Jim Bakker, Christian Brando, Mike Tyson, Penthouse, Senator Mike Gravel, Senator Alan Cranston, Frank Snepp, John Landis, John DeLorean, David Crosby, Dr. Peter Rosier, Wayne Williams, Fred Wiseman, Patricia Hearst, Harry Reems, Stanley Friedman, the Tyson brothers, various death row inmates, Rabbi Meir Kahane, and numerous lawyers including F. Lee Bailey and William Kunstler. He has been a consultant to several presidential commissions and has testified before congressional committees on numerous occasions. In 1983, the Anti-Defamation League of the B'nai B'rith presented him with the William O. Douglas First Amendment Award for his "compassionate eloquent leadership and persistent advocacy in the struggle for civil and human rights." 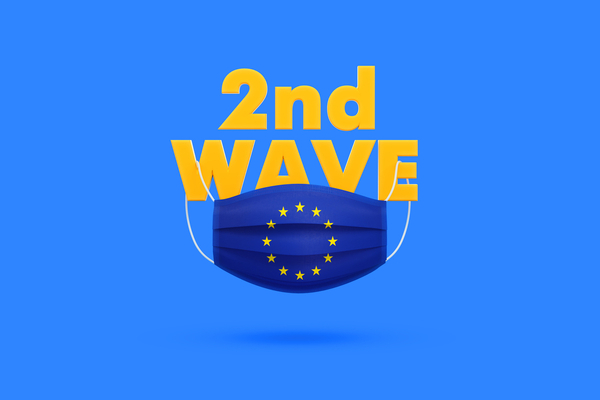 In presenting the award, Nobel Laureate Elie Wiesel said: "If there had been a few people like Alan Dershowitz during the 1930s and 1940s, the history of European Jewry might have been different." He has been awarded the honorary doctor of laws degree by Yeshiva University, the Hebrew Union College, Monmouth College, and Haifa University. The New York Criminal Bar Association honored Professor Dershowitz for his "outstanding contribution as a scholar and dedicated defender of human rights." Alan Dershowitz was born in Brooklyn, graduated from Yeshiva University high school and Brooklyn College. At Yale Law School, he was first in his class and editor-in-chief of the Yale Law Journal. After clerking for Chief Judge David Bazelon and Justice Arthur Goldberg, he was appointed to the Harvard Law faculty at age 25 and became a full professor at age 28, the youngest in the school's history. Since that time, he has taught courses in criminal law, psychiatry and law, constitutional litigation, civil liberties and violence, comparative criminal law, legal ethics and human rights. He has lectured throughout the country and around the world -- from Carnegie Hall to the Kremlin. Professor Dershowitz continues to play basketball, regularly attends Boston Celtics home games, and occasionally comments on the Boston sports scene. Professor Dershowitz resides in Boston. Copyright 2005, The Harry Walker Agency, Inc. All Rights Reserved.